CHICAGO, 2017-May-25 — /Travel PR News/ — Spirit Airlines has announced it will start daily nonstop service between Chicago O’Hare International Airport (ORD) and Cancun International Airport (CUN) on November 9, 2017. Spirit’s new flights to Cancun are available for purchase now. You can check out the low fares and vacation packages available to all of the destinations Spirit flies at www.spirit.com and also sign up to receive alerts on Spirit’s email deals and offers. Nonstop flights from Baltimore and Chicago to Cancun are subject to foreign government approval. 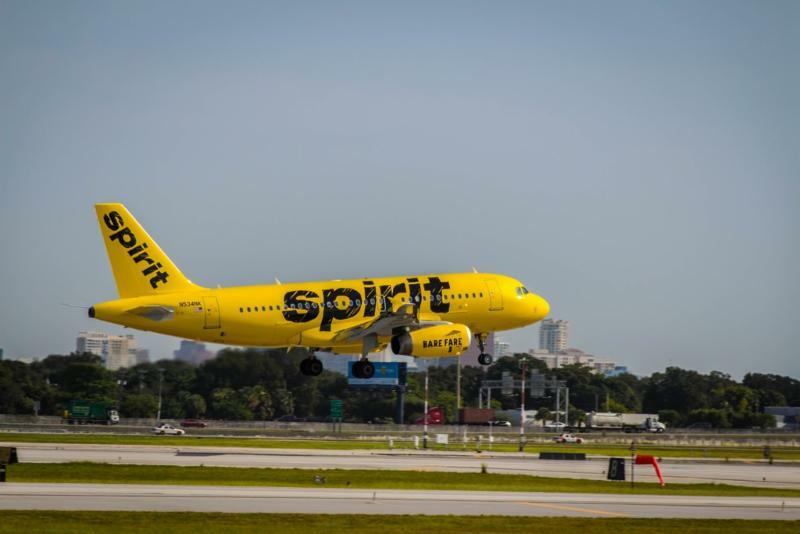 Spirit flies to 20 cities nonstop from Chicago O’Hare. The airline has operated from Terminal 3 at O’Hare since October 2000. Spirit operates more than 450 daily flights to 60 destinations in the U.S., Latin America and the Caribbean. This entry was posted in Airlines, Airports, Business, Flights, Travel, Travel Management, Travel Services, Travelers and tagged Cancun International Airport, Chicago O'Hare International Airport, Ginger S. Evans, Spirit Airlines. Bookmark the permalink.